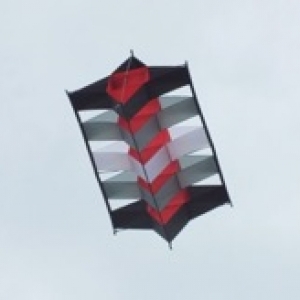 The North East Kite Fliers is an open group whose main aim is to promote the hobby and sport of kite building and kite flying in the North East of England. 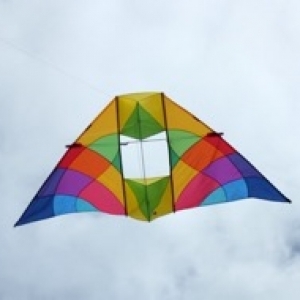 Kite flying can be peaceful and relaxing or it can be fast and demanding. There is something for everybody to learn and enjoy, and friendships to be made and renewed. NEKF organise events where we fly kites we have made or acquired and share our knowledge with each other. 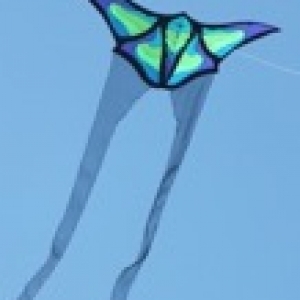 In the summer we go to a number of festivals to demonstrate our kites and skills. or click here to see our current list of events for 2019. We welcome anyone to join in our activities regardless of age or experience, and we cater for everyone from the absolute beginner up to the most experienced kite flyer. 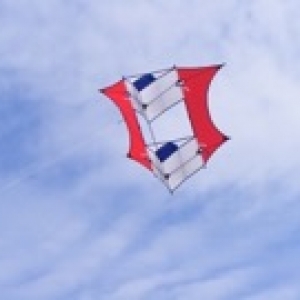 We have members who are interested in all kinds of kiteflying: single line, multiple line, kite traction. Beginners in all these activities are particularly welcome. The group offers its services to put on static and flying displays at public events. We own the European Air Gallery, which is one of the finest collections of art kites in Europe. The club is affiliated to the British Kite Flying Association. 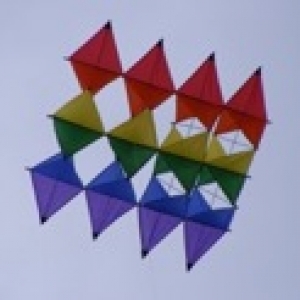 Many members are also members of the Kite Society of Great Britain. For more information, contact our Secretary. Use of this website is in accordance with our Disclaimer and our Privacy Notice.